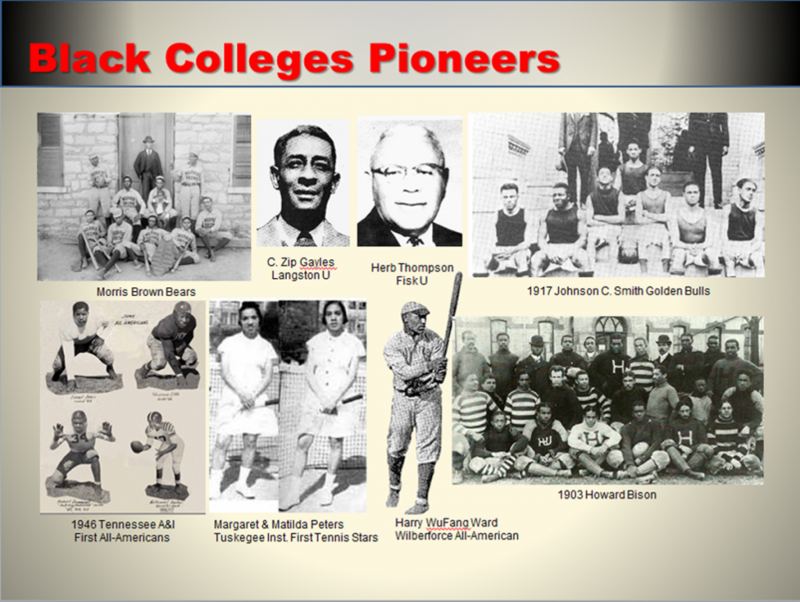 Education and Sports have been synonymous in the development of Historically Black Colleges & Universities. Many of their proteges have become icons in their respective fields. HBCUs have a proud heritage in shaping the careers of many productive students and performers.